As we all know keeping our routine maintenance up to date highly reduces the risk of serious problems. But the question here lies is what does it implicate and why is it essential? Thus we have some remarkable list of services which we offer across Dandenong, Mulgrave and Noble Park. A car’s performance now depends excessively on computers, thus ranging from Engine oil replacement to Diagnostic and testing the services are being carried out using advanced tools for providing a blend of services right from mechanical servicing to auto electrical serving, which includes Clutch repairs, Car air conditioning, logbook servicing and Roadworthy certificate- RWC as well. 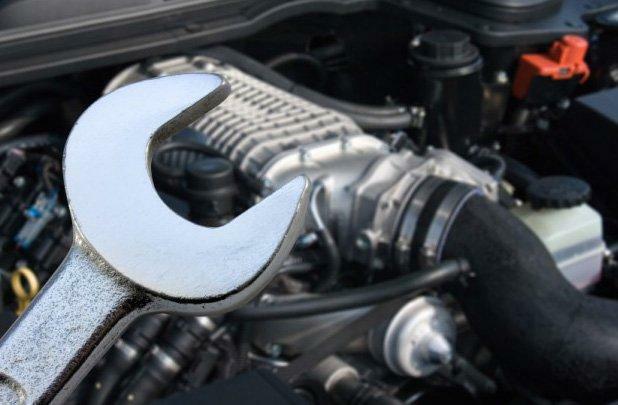 Providing the array of best services across Mulgrave, Dandenong and Noble park GTH Automotive repairs has gained its prestige by delivering trustworthy car mechanic services at slashed rates.